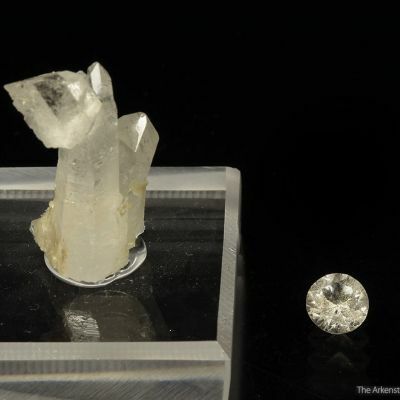 This specimen features a phenomenal inch-plus augelite on matrix, standing straight up and showing a perfect complex termination! 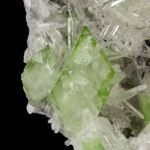 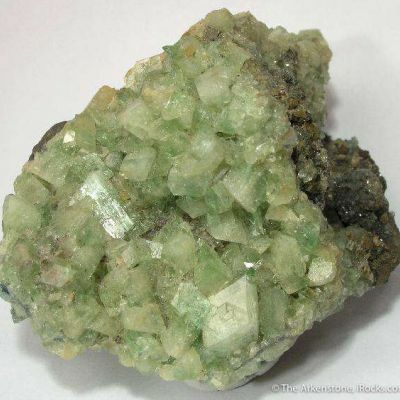 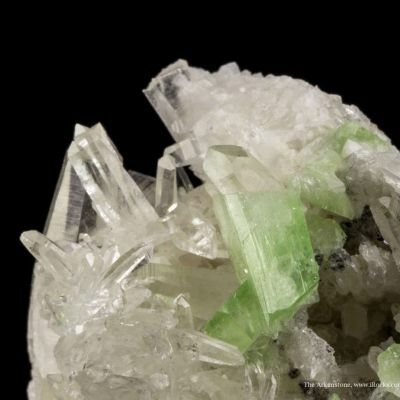 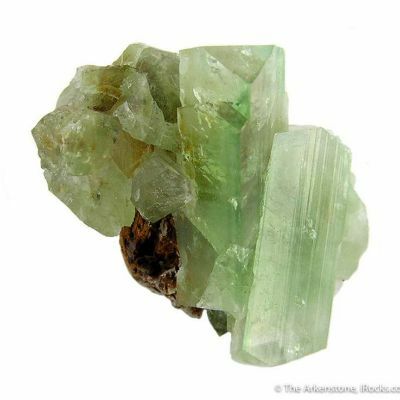 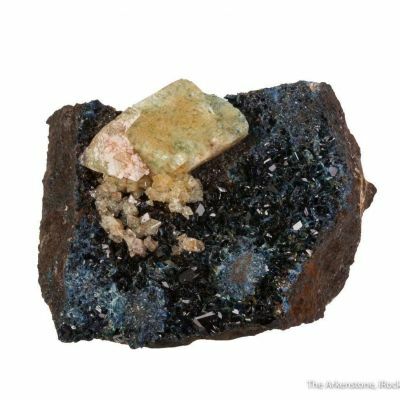 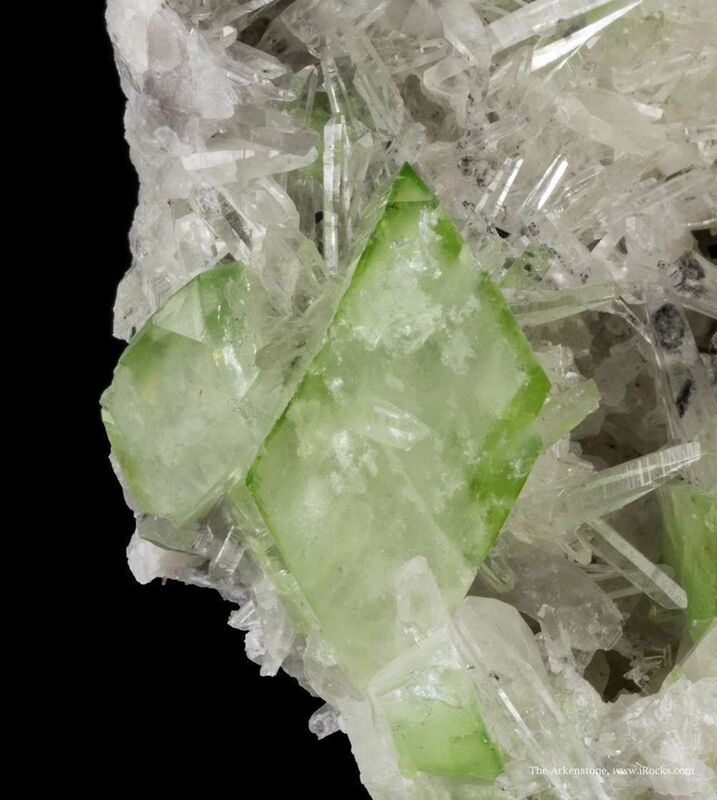 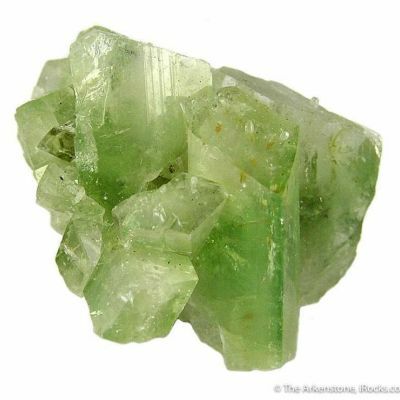 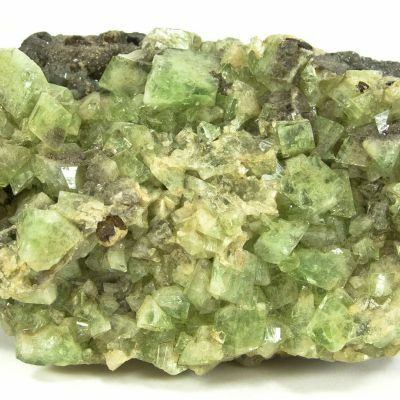 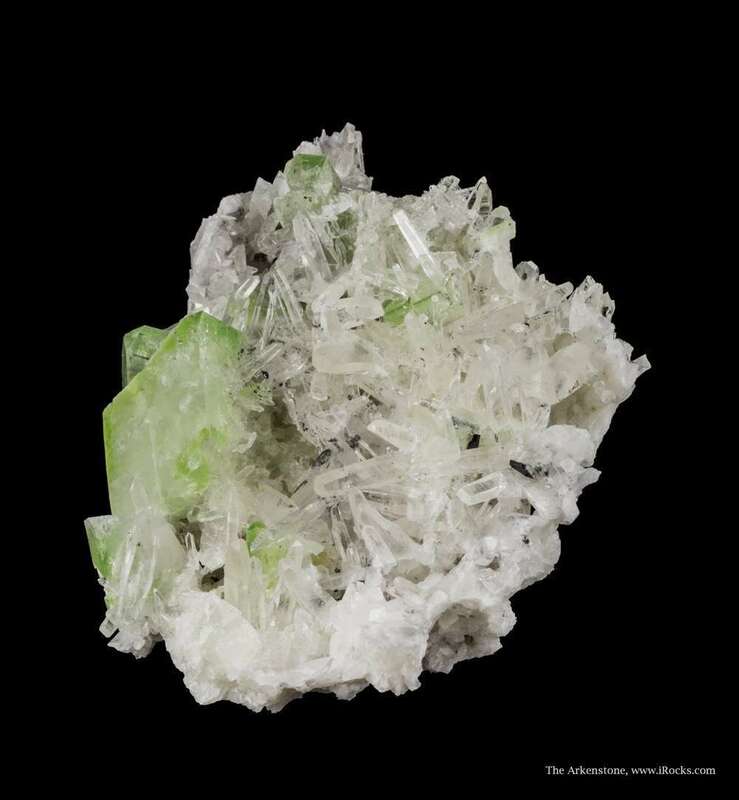 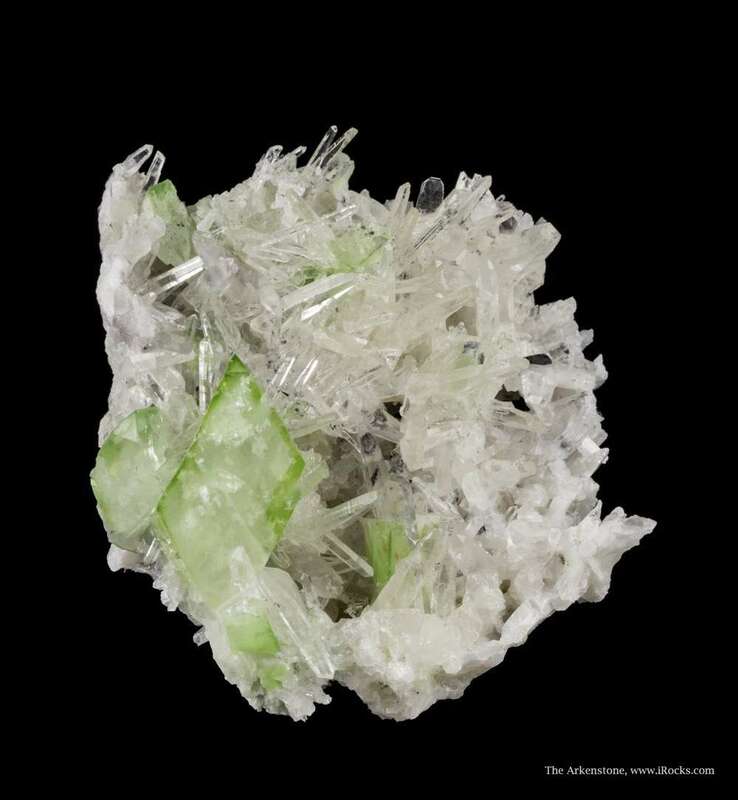 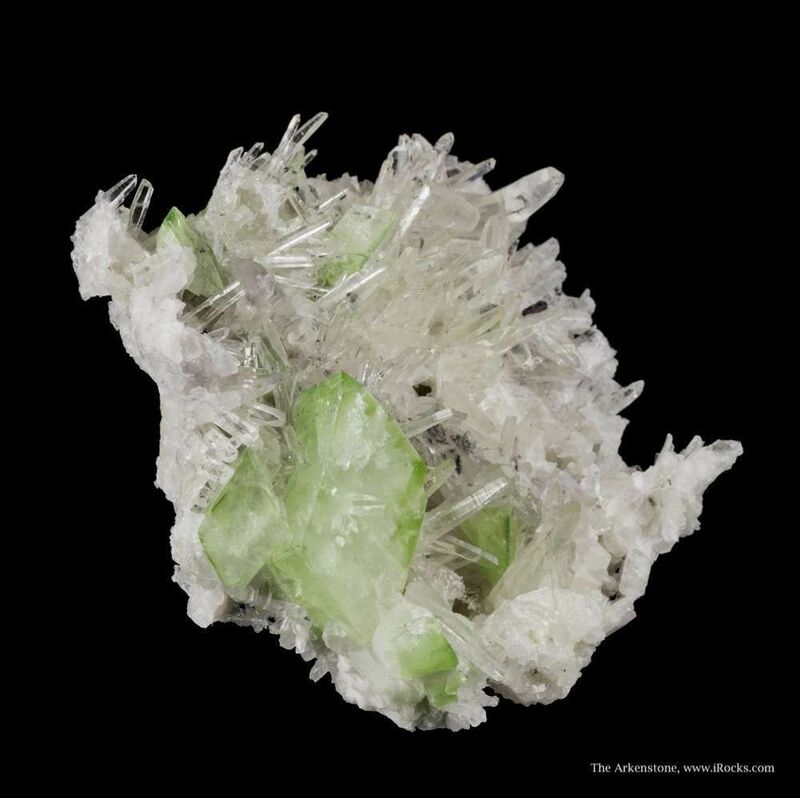 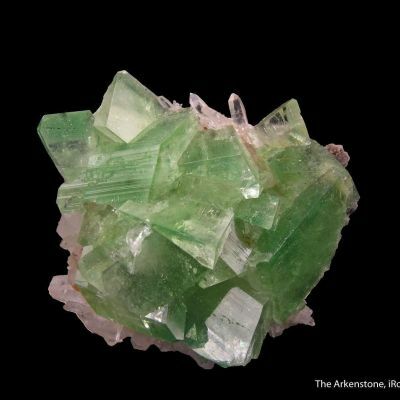 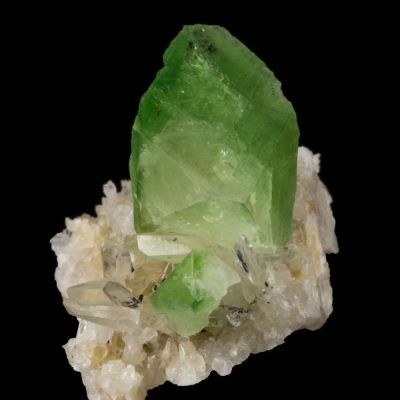 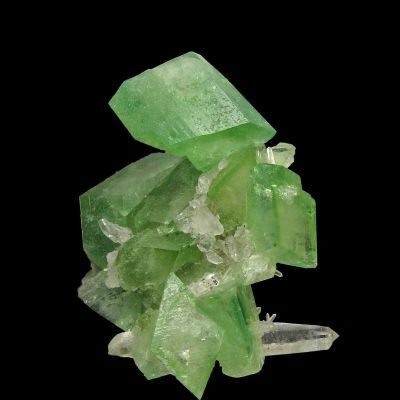 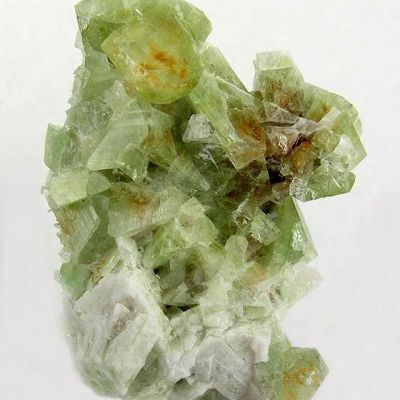 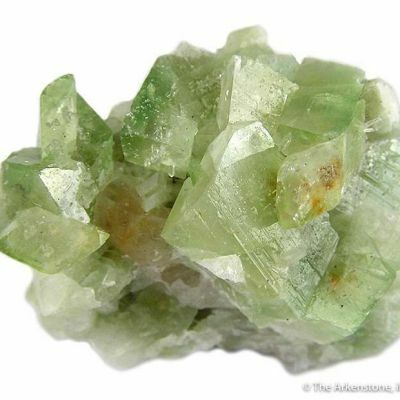 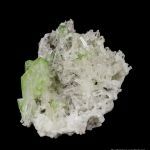 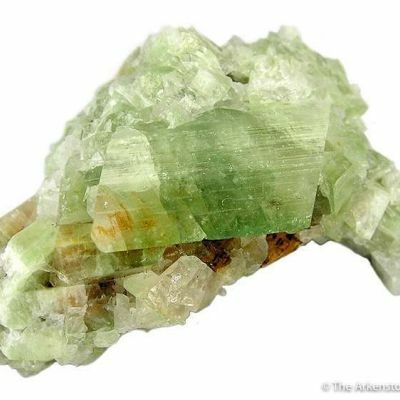 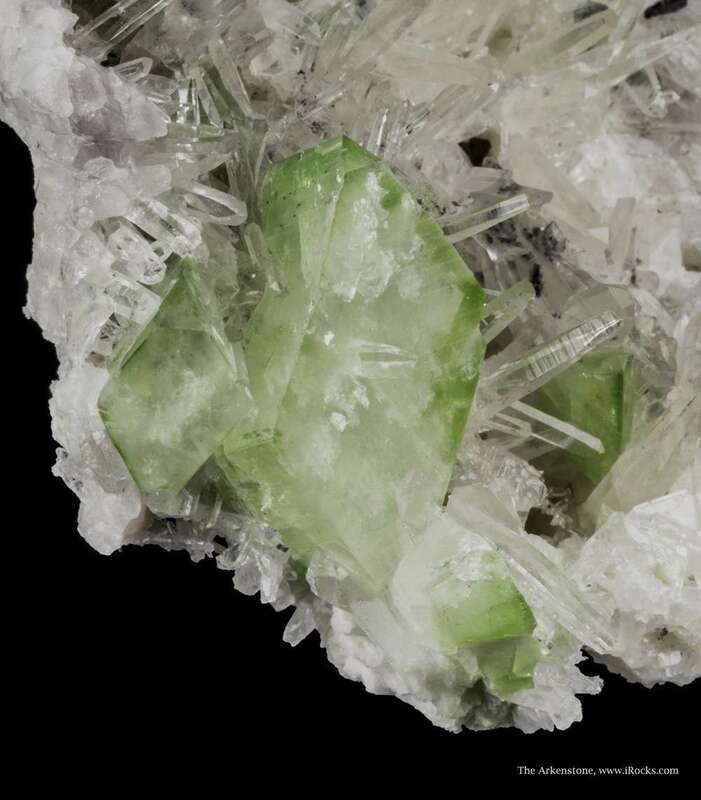 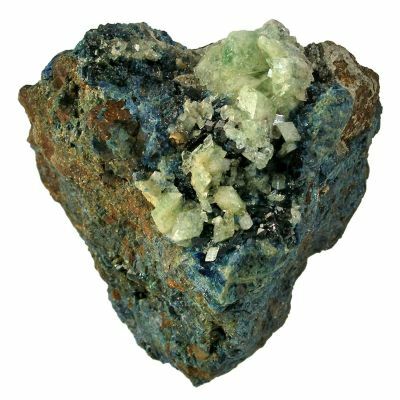 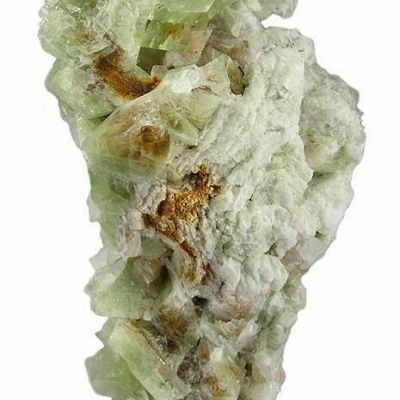 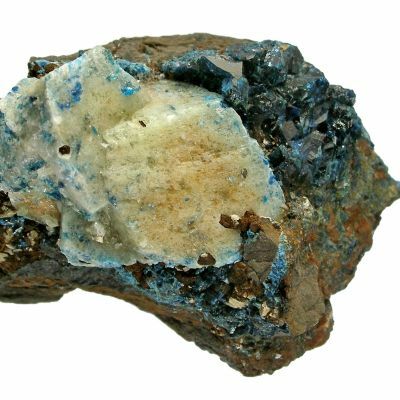 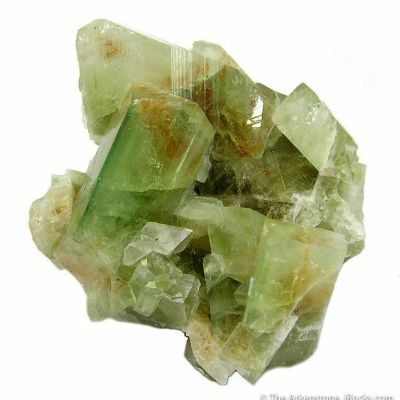 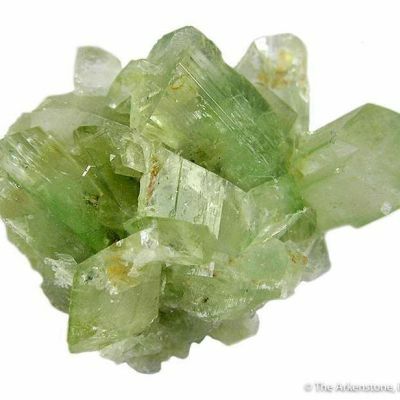 Perched aesthetically on slender, glassy and gemmy, colorless quartz crystals, to 1.8 cm in length, are a few glassy and gemmy, bicolored green augelite crystals to 2.9 cm in length. 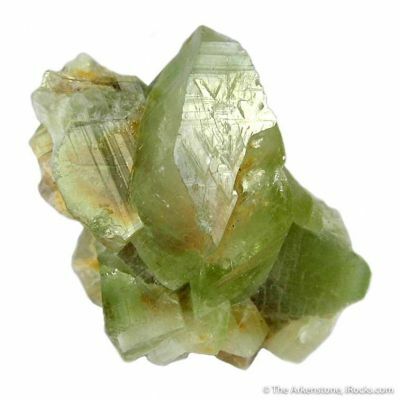 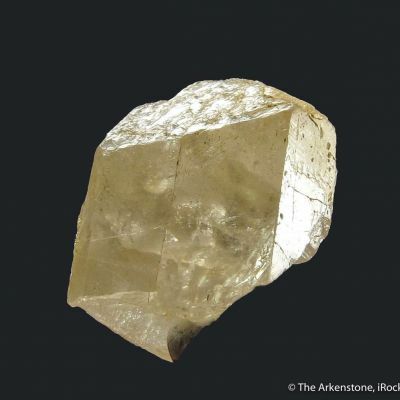 The largest augelite crystal has a pastel green core accentuated by darker green on the crystal edges. 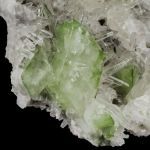 A superb example for the species, with very dramatic and upright display qualities.